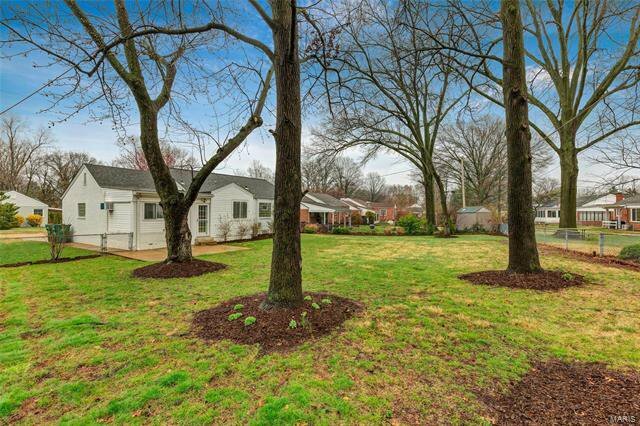 Welcome to Wonderful Webster Groves! 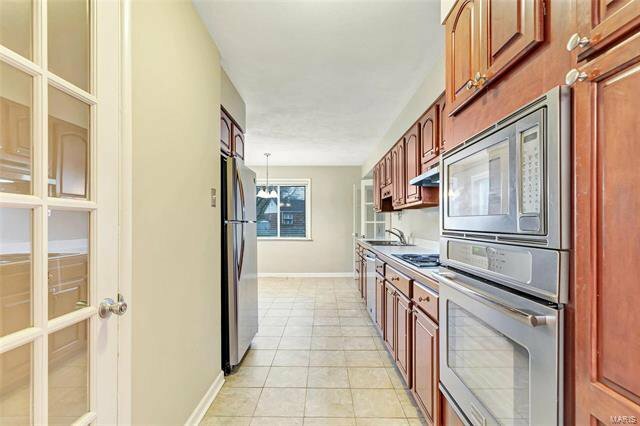 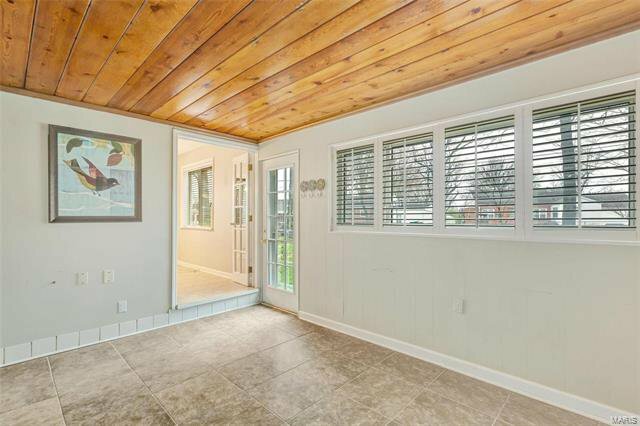 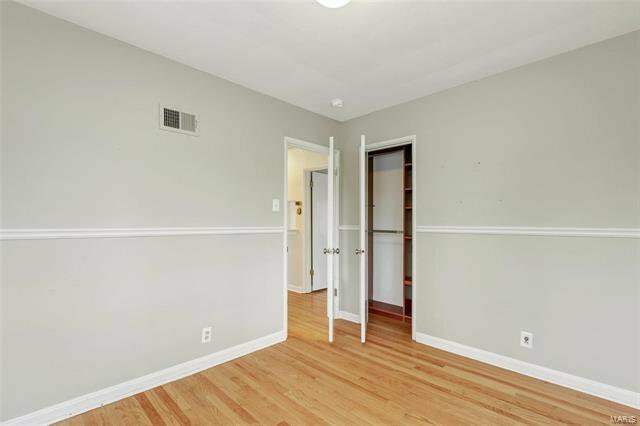 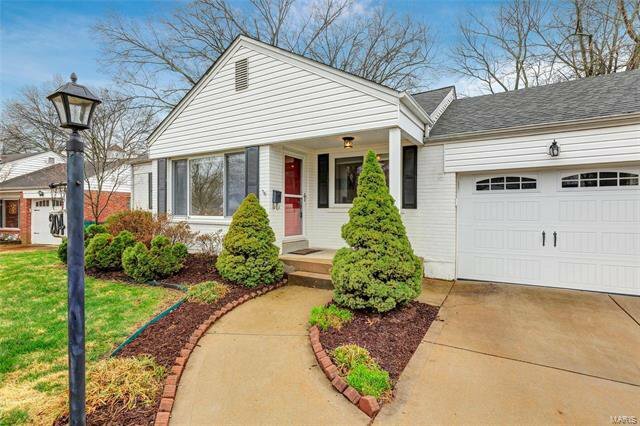 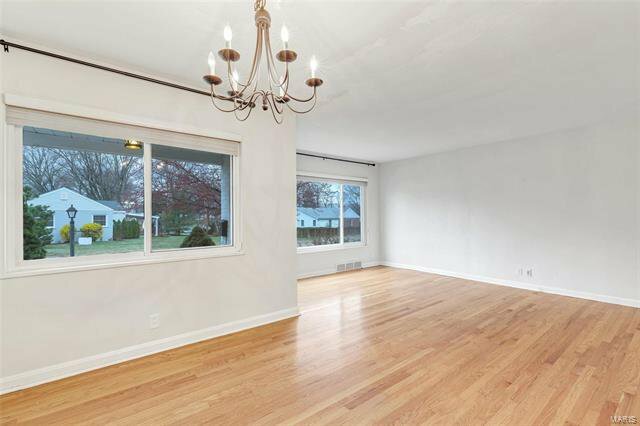 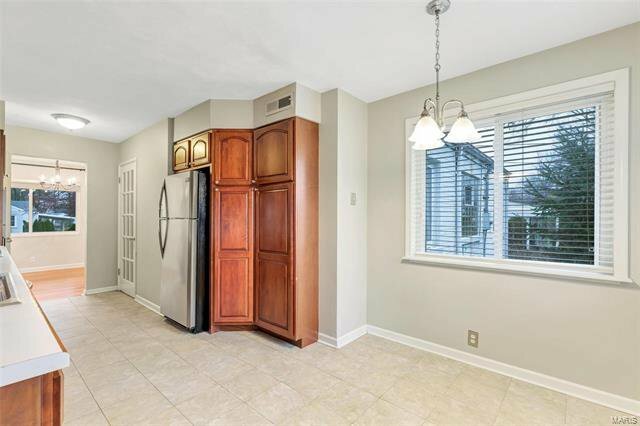 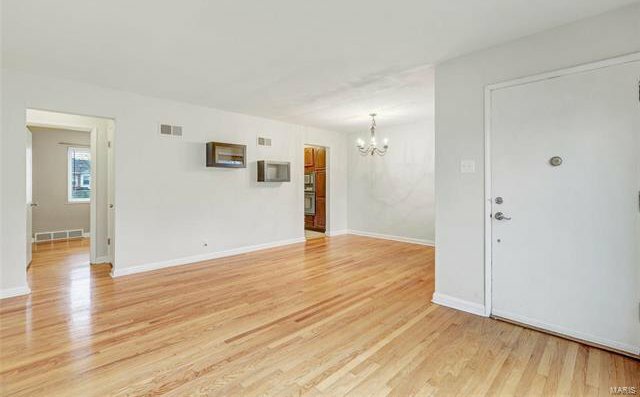 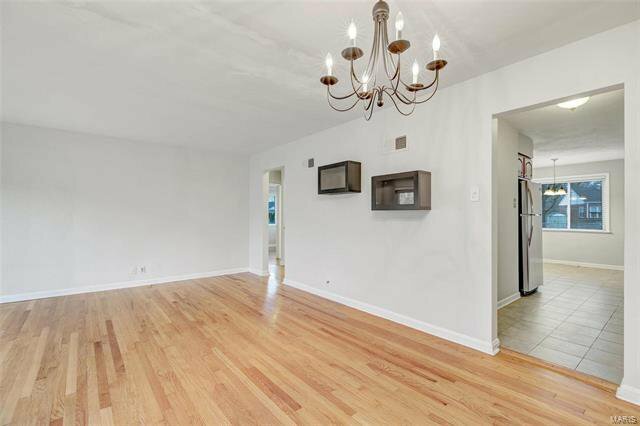 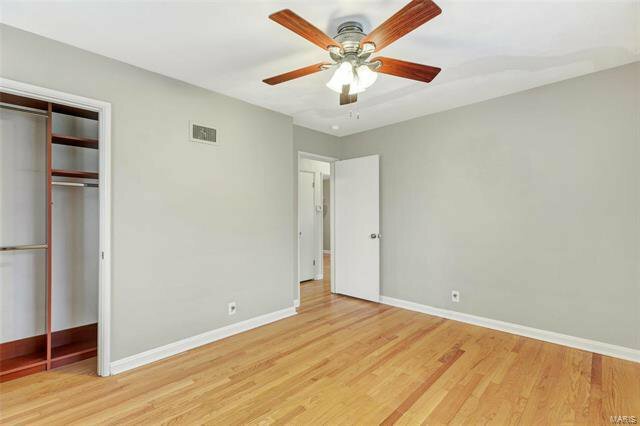 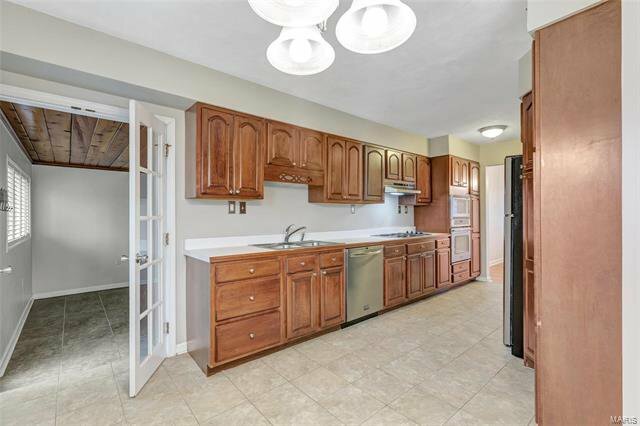 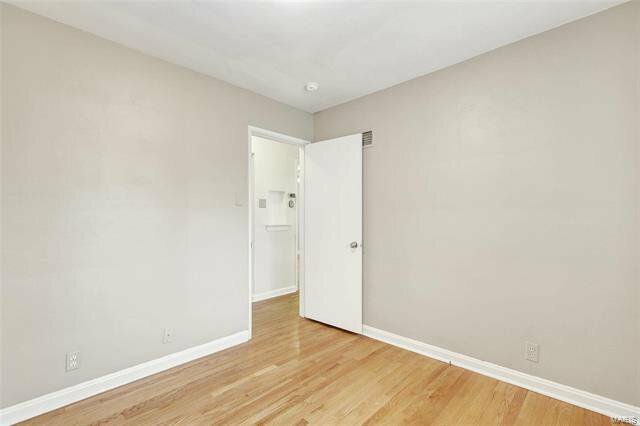 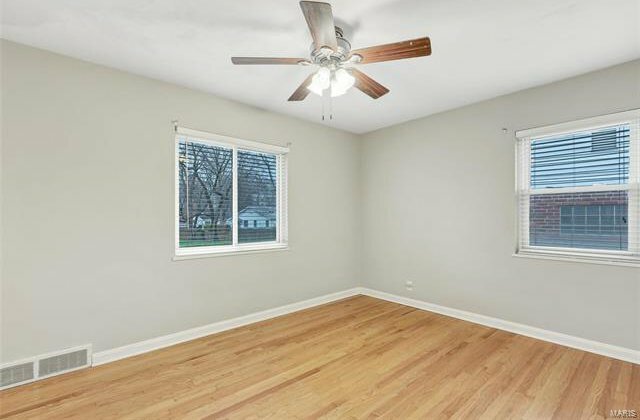 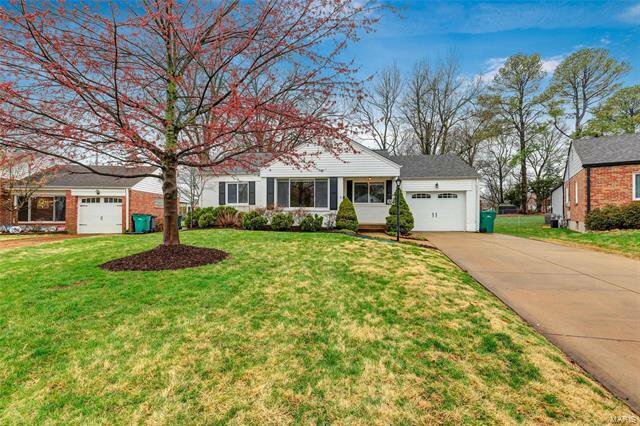 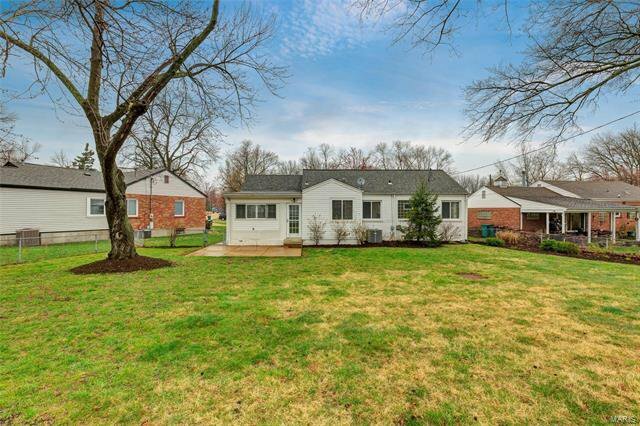 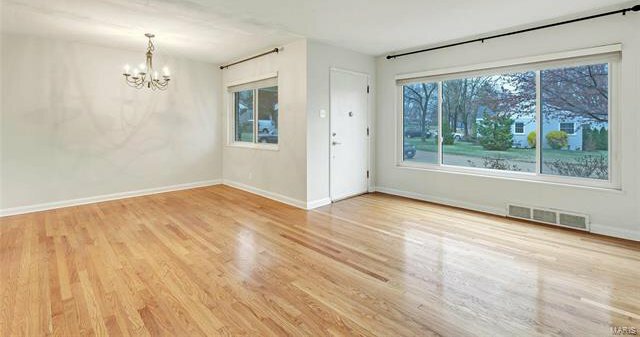 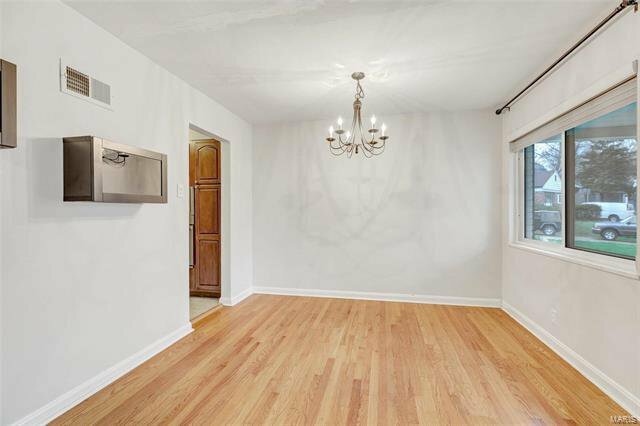 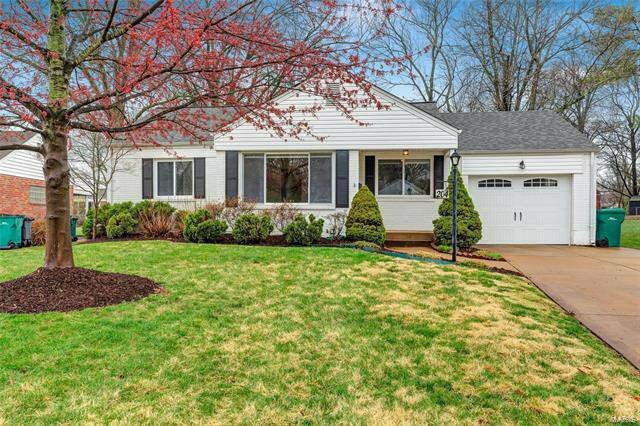 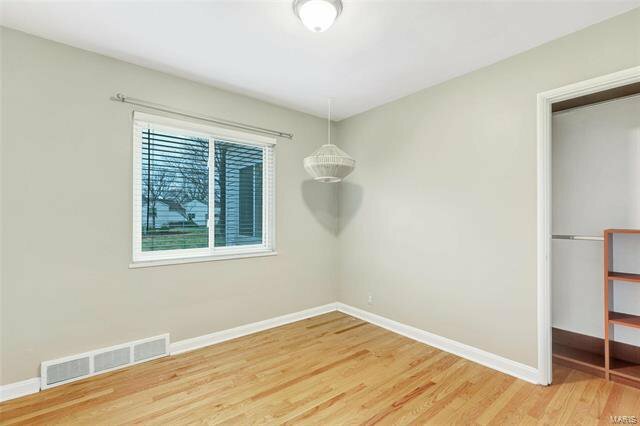 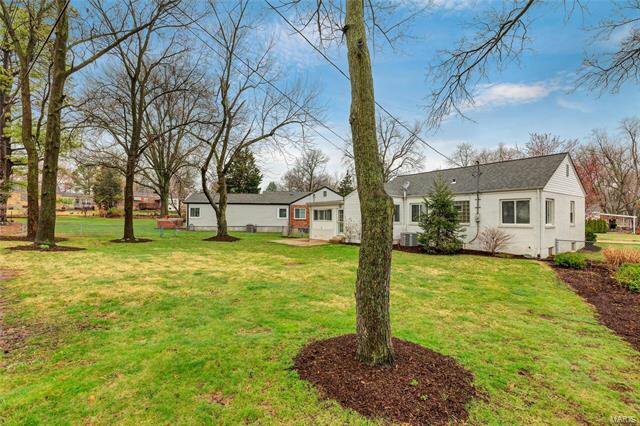 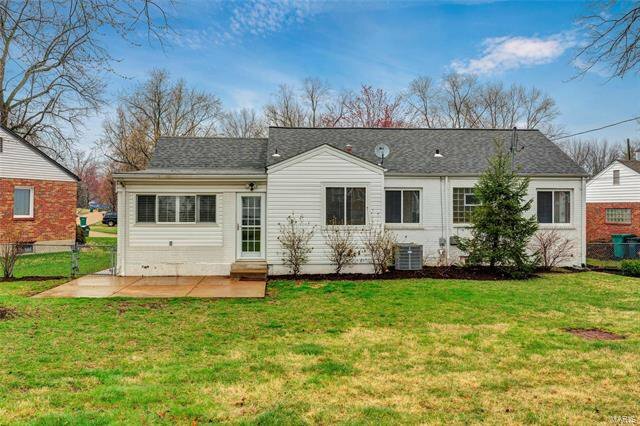 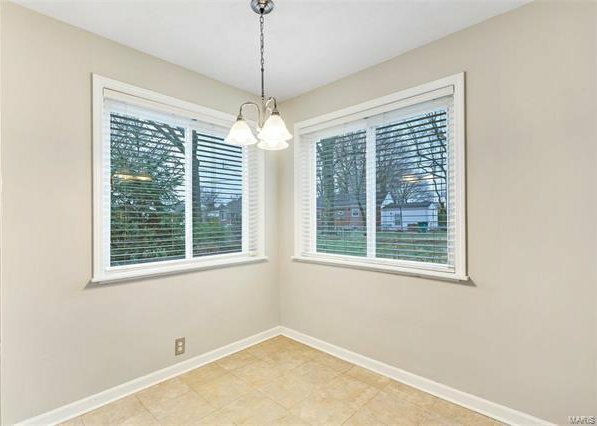 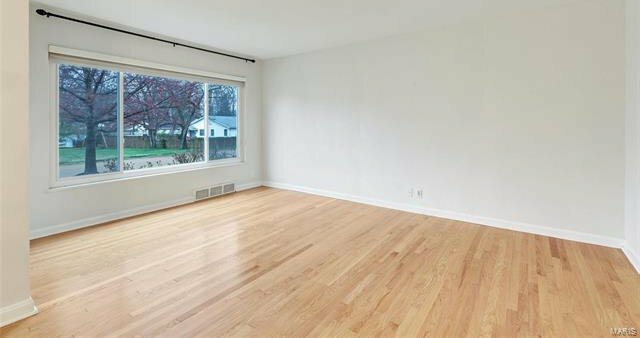 Lovely brick ranch boasts 3 bedrooms with gleaming hardwood floors and custom closets, updated full bath, living room, dining room and kitchen. 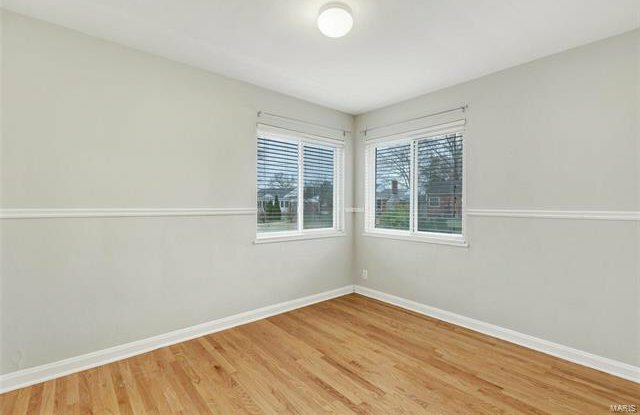 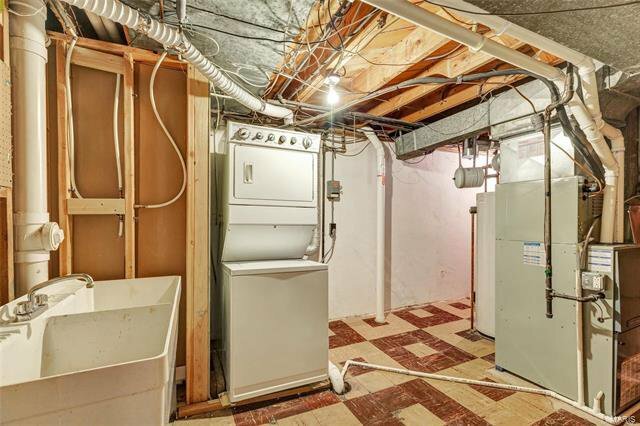 Completely rehabbed in 2012, including roof, HVAC and water heater. 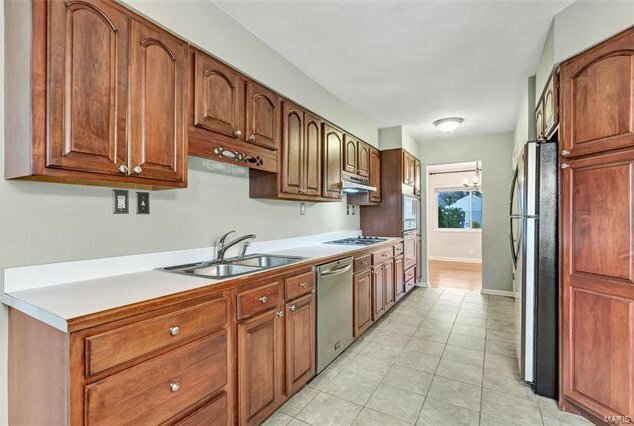 Step out of the kitchen into the private den that overlooks the expansive backyard and patio. 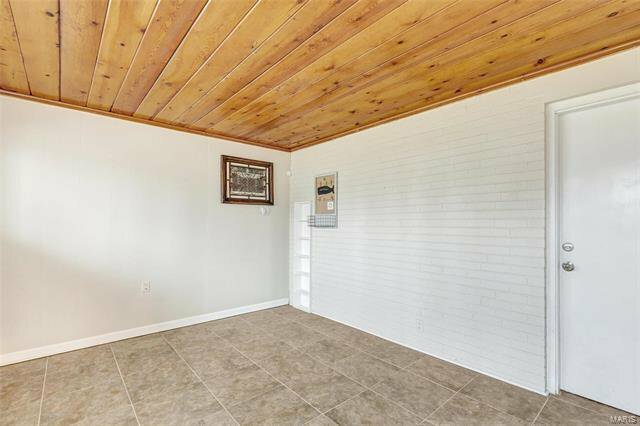 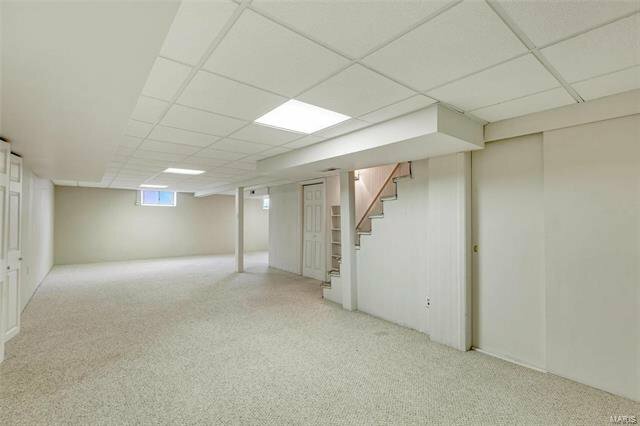 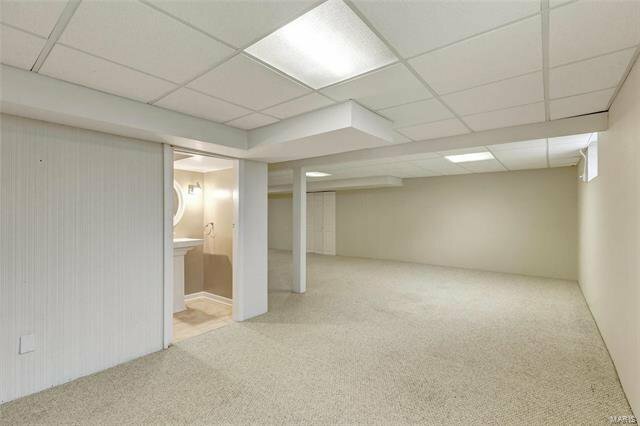 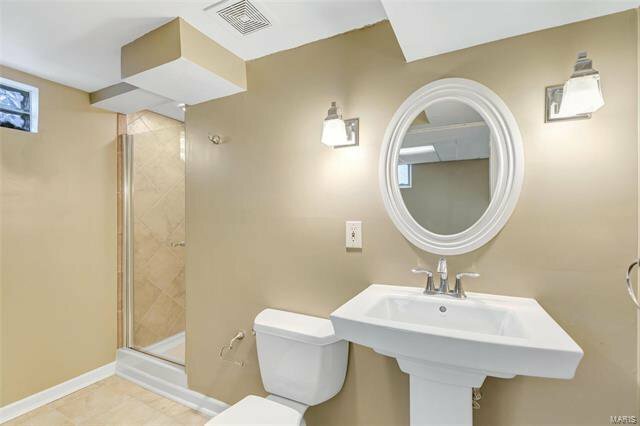 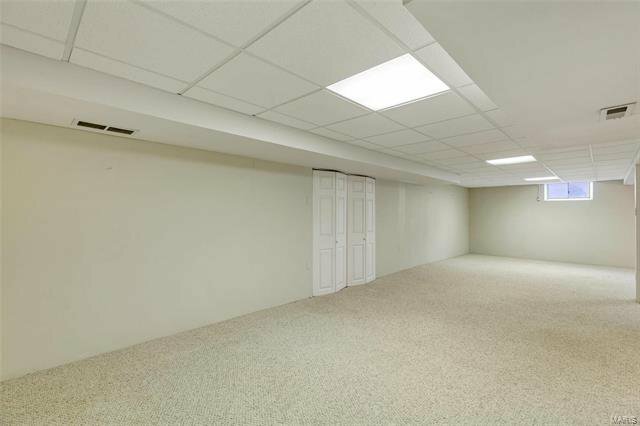 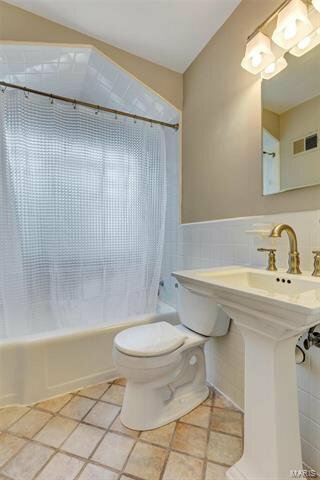 Head downstairs to find your cozy man cave or favorite hang out spot, equipped with another updated full bathroom complete with ceramic tile flooring and newer vanity. 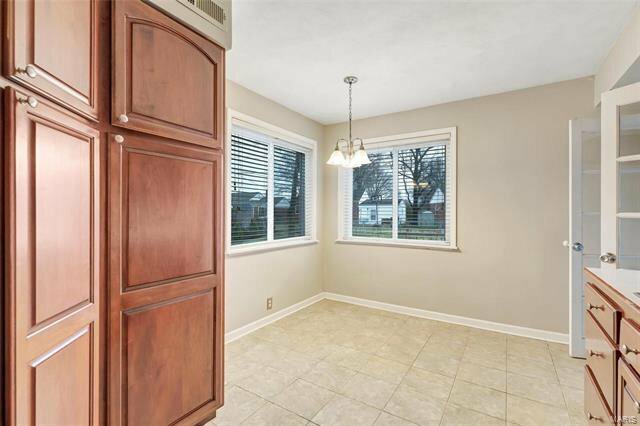 Large level lot, fenced in backyard and overall great curb side appeal. 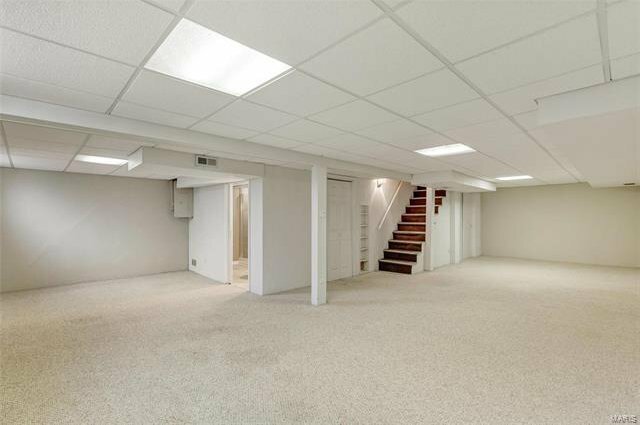 2 car attached garage and newer garage door. 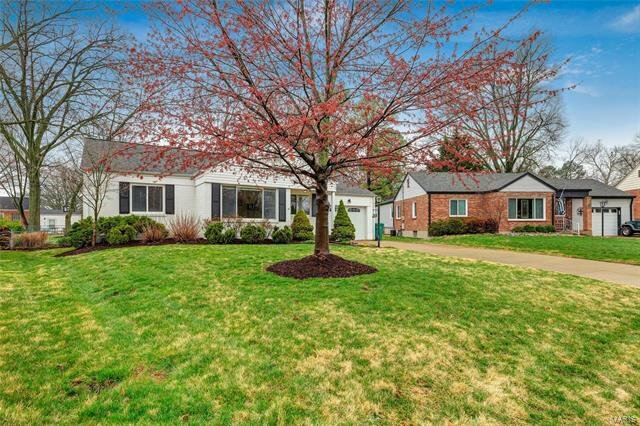 The charming Webster Groves area is dotted with eclectic, global restaurants, from pan-Asian to all-American, while Lockwood Avenue is a hub for hip boutiques and home decor shops. 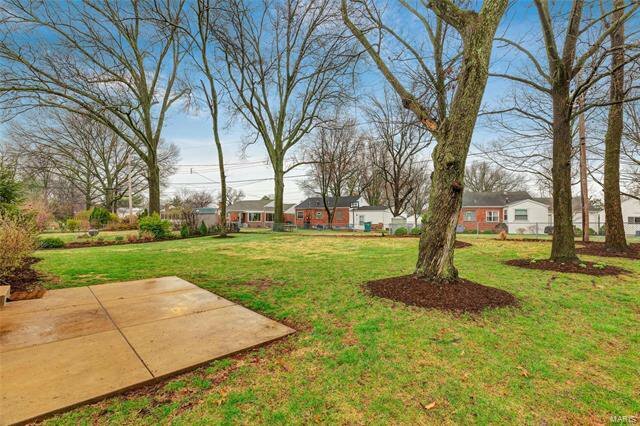 Close to Webster University, the Repertory Theatre of St. Louis stages Shakespeare and modern drama.